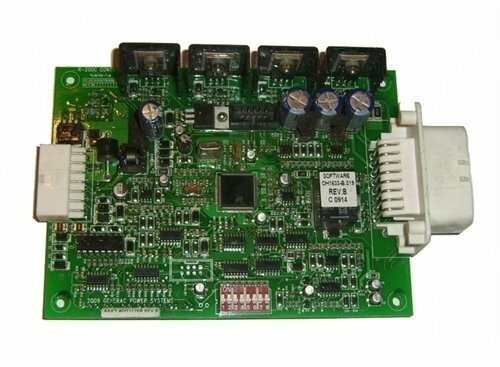 We strive to provide you with the best repair and support for your products, from Pellet Stove Control Boards to Generator Control Boards. If you need a repair that isn’t listed on our website, no worries, just give us a call 914-600-4200. Thanks for being patient as we update our site.